"Back to school" is the motto at Danker Roofing, Inc. The roofing installation team has spent so much time at Washburn University in Topeka, Kansas during the past six years that they should enroll in classes. The roofers have been on campus to install DaVinci Roofscapes Multi-Width Slate polymer roofing systems on three major university buildings. "We value the opportunity to complete a variety of roofing projects at Washburn University," says Dallas Little, president of Danker Roofing out of Manhattan, Kansas. "This school was started in 1865 so there are many structures that need re-roofing on an ongoing basis. The school's investment in the DaVinci products, with their 50-year limited warranty, means Washburn University officials won't have to worry about new roofs on these buildings for many decades." Originally covered with architectural asphalt shingles, the roofs on the Bradbury Thomas Alumni Center, Whiting Field House and the Mulvane Art Museum now have long-lasting synthetic DaVinci simulated slate roofing. 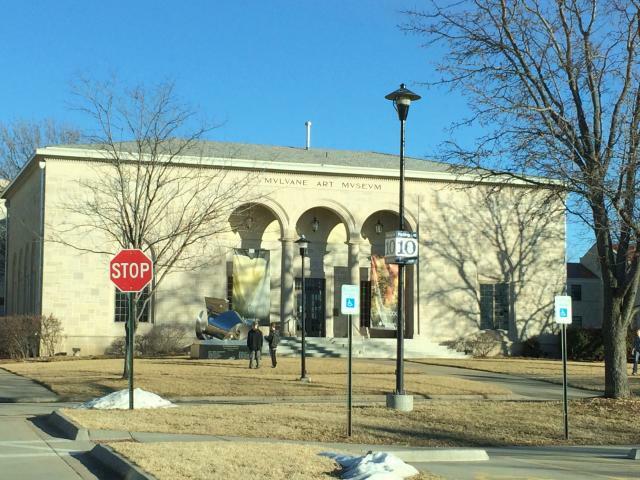 The art museum, which is the oldest art museum in Kansas, was the first DaVinci re-roofing project Danker Roofing undertook on campus in 2008. The designer roof features DaVinci's European blend of five roofing colors including Light, Medium and Dark Gray combined with Light and Dark Purple. "After the success of the Mulvane Art Museum re-roofing project we were asked to tackle the Whiting Field House in 2011," says Little. "For that project the Castle Gray blend of three shades of gray was used. This project also included the reroofing of 11 additional roofs connected with the structure where modified bitumen was installed. Then, in 2013 we completed the reroofing of the alumni center, again using the European blend." 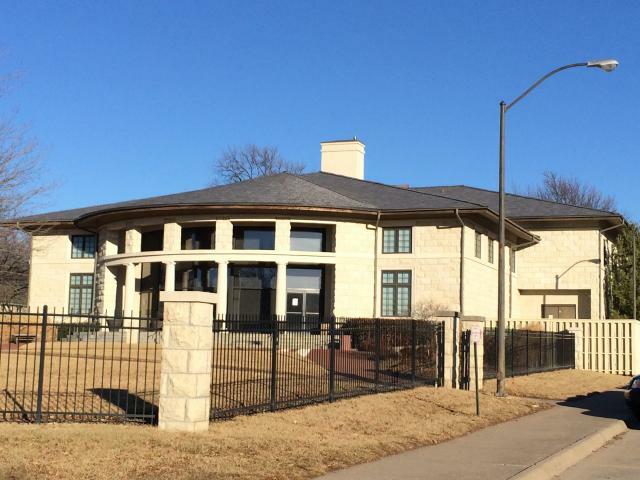 Nelda Gaito, RA, is the university architect at Washburn University who has specified the DaVinci manufactured slate roofing tiles on the three structures. She first learned about the slate alternative products when doing research for the Mulvane Art Museum re-roofing project and has stayed with the product because of its similarity to real slate plus the product's strength. "The best way I can explain why our school appreciates DaVinci products is to relate a storm story from May of 2011," says Gaito. "A freak hail storm hit our campus and most of the southwest Topeka area. The hail was the size of a small fist. More than half the campus roofs were damaged and needed replacing. The DaVinci roofs showed no damage at all. To me, that's the sign of a good product. "We expect to continue specifying DaVinci on additional projects because this is a roofing product we believe in. For us, the bonus is that we can proudly say these durable polymer slate tiles are made in our state!" To learn more about green roofing options used at colleges and universities, visit New Polymer Roofs at The College of New Jersey, "Fighting Irish" Fan of DaVinci Polymer Slate Roof and Lynchburg College Gets New DaVinci Roof.